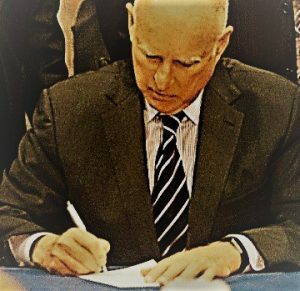 GOVERNOR BROWN READIES HIS PEN – WHAT WILL HE SIGN – OR VETO? There’s an awful lot of screwball news these days – from Supreme Court nominee Brett Kavanaugh being blamed for future school shootings to a slew of reckless anti-gun bills on Governor Brown’s desk, we’re looking at some authentic coast-to-coast 2nd Amendment madness. While Senators Dianne Feinstein and Kamala Harris do their best to vilify Kavanaugh’s pro-gun reputation, we pro-gun folks in California are at the unfortunate mercy of a Governor who sometimes “splits the baby” when it comes to which bills to sign and which ones to veto. 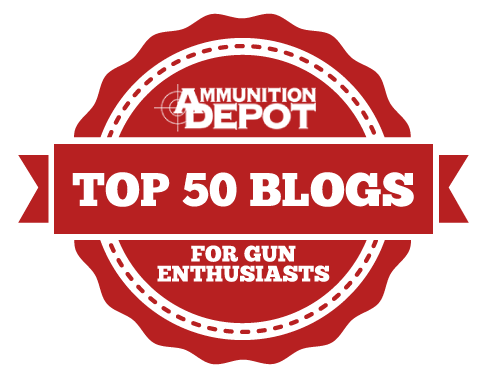 Now that the 2017 – 2018 legislative session has adjourned for the year, we now must do what we can to let Jerry Brown know where we stand on the 5 anti-gun bills that await his action. 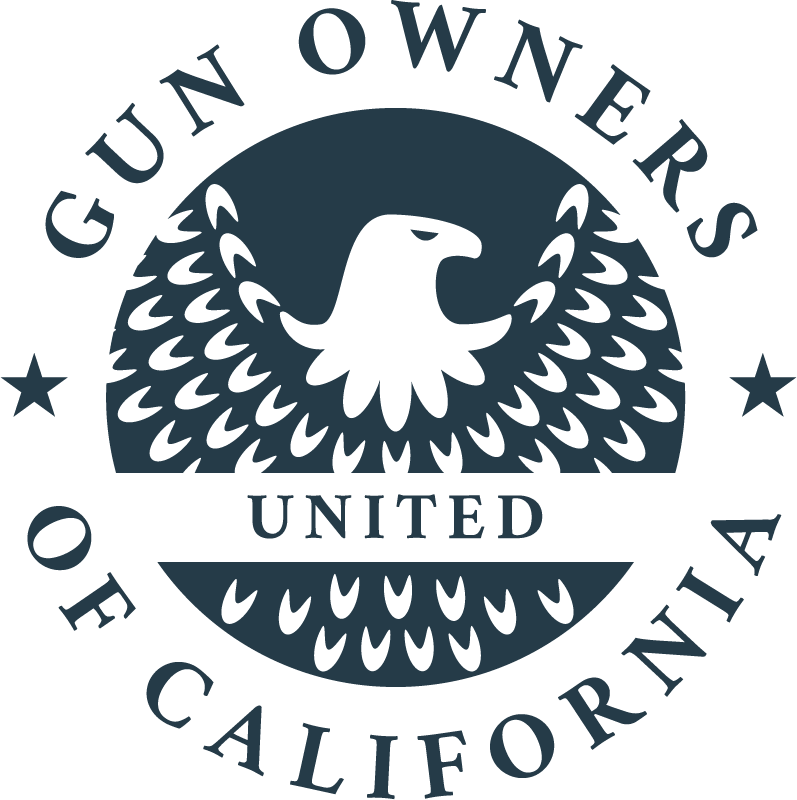 GOC has been actively lobbying on behalf of California’s gun owning citizens for over 40 years, and we certainly didn’t stop during this most recent legislative session. Not only have we testified in every single committee in both the Senate and the Assembly, but we have personally knocked on every legislator’s door with the message that punishing the lawful for the misdeeds of the unlawful is no way to stem the tide of crime. This week, we met with a member of Governor Brown’s staff who advises him on issues of public safety. And we sure don’t take a page out of the anti-gunners play book: we provided serious, non-anecdotal data because the true stuff – the empirical data is 100% on our side. The evidence is clear that gun control leaves a population defenseless and creates an environment of frightened victims. But will the Governor listen to reason? That remains to be seen. We do know, however, the anti-gun groups are pushing him hard to sign everything. This bill unnecessarily extends course training for a concealed weapons permit to at least 8 hours; this bill also mandates firing range exercise. No evidence shows that this is necessary yet law enforcement supported the bill and snagged a few pro-gun legislators into going along with it. There is evidence, however, that CCW holders – as a subsection of society – are more law abiding than even our friends in blue. 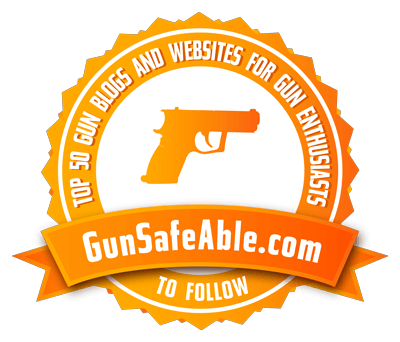 Senator Wiener thinks that prohibiting guns shows at the Cow Palace will stop the wave of crime that doesn’t happen – ignoring the fact that Crossroads of the West has operated gun shows throughout the state with a near perfect record of non-violence since 1941 – opening their doors for over a million people in the last year alone. This bill unconstitutionally prohibits the sale of any gun to anyone under 21 – including those who are regarded by our federal government as members of the militia. This proposal limits the purchase of any firearm to one per month, regardless that purchasing one, two or three guns per month is any indicator of possible future criminal activity. The leftist’s crystal ball is notoriously incorrect, as they conveniently ignore the fact that most gun violence comes from stolen or illegally secured firearms at the hands of a criminal. Requires “precursor” parts to be treated as firearms; mandated background check. Imposes a tax upon gun retailers to fund school counselors. Requires state retirement systems to adopt anti-gun investment policies. Asks Congress to reauthorize federal “assault weapons ban”. 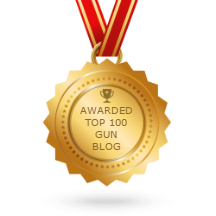 A complete list of what we have been following this year can be found by clicking here.